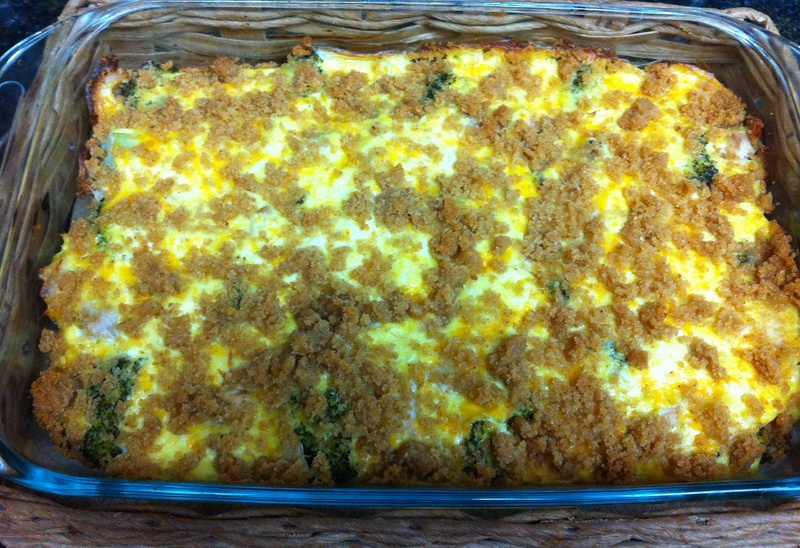 Our girls LOVED Broccoli Rice Casserole when they were growing up and this recipe sounded delicious using quinoa instead of the traditional rice. They were so yummy that I ate them for breakfast and as a side side for dinner. It would be great to add bits of ham or bacon for a ‘grab and go’ breakfast dish. Put a heaping tablespoon of quinoa mixture into prepared muffin tins. Bake for 15 to 20 minutes or until edges turn golden brown. 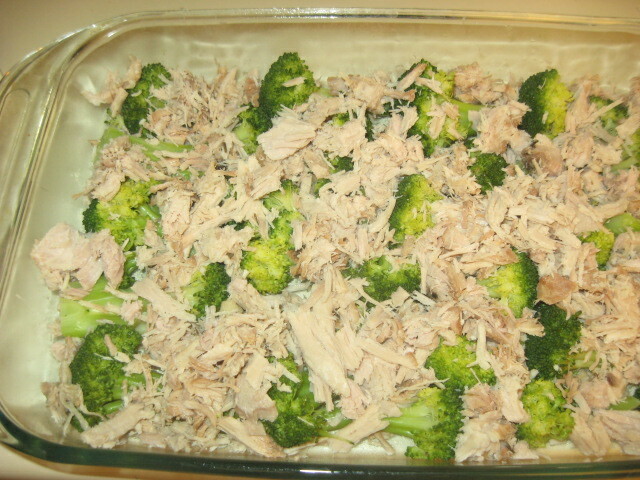 Remove from oven and let cool for 5 minutes and then gently remove from pan to cool completely. Chicken YUM YUM lives up to its name! Great friend and neighbor, Maribeth, shared this recipe with me several months ago. She had shared with me that Chicken Yum Yum was a family favorite and I was excited to try it. For some reason, I envisioned a Chinese dish but this is true Americana comfort food. I have made it with cooked chicken breasts (a little drier) or with a whole roasted chicken. The roasted (or rotissiere chicken from the store) wins, hands down. This would be a great recipe to assemble the night before (sans the stuffing), adding the stuffing and butter immediately before baking. 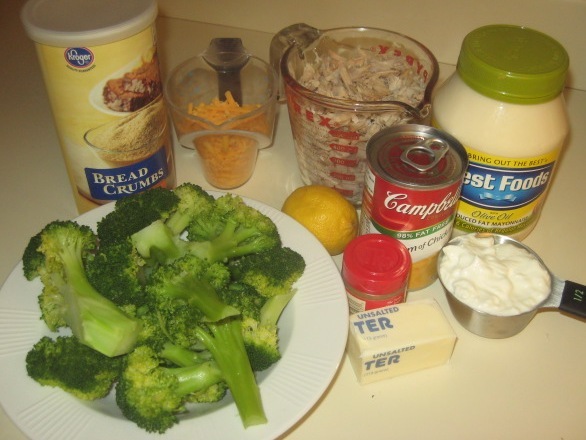 I paired the Chicken Yum Yum with roasted broccoli and it was…YUM YUM! Cut chicken into bite sized pieces. Place evenly in a 9×13″ greased pan. 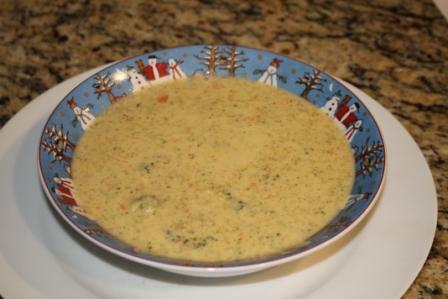 Mix together sour cream and cream of chicken soup and pour over chicken. Sprinkle box of stuffing over soup/sour cream layer. Drizzle chicken broth over stuffing layer. Melt 1 stick margarine or butter and drizzle over the top. Chicken Divine is a recipe I discovered in the ’90s. 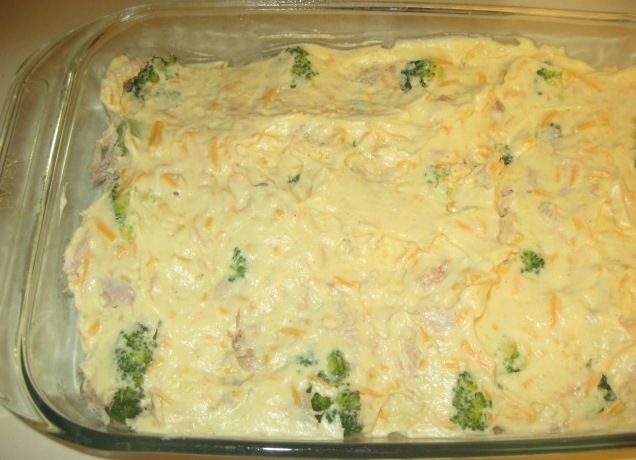 I wish I could recall where the recipe originated but it had the elements that my young children liked: chicken, rice, broccoli and, of course, CHEESE! I made, they liked, repeat. To this day, it is still a favorite and the aroma of the baking chicken with rosemary is wonderful. I sincerely hope your family enjoys as much as ours does!